The sun is setting as Space Shuttle Discovery nears its place on Launch Pad 39B at NASA’s Kennedy Space Center. At right are the fixed and rotating service structures. First motion was at 12:45 p.m. EDT. The shuttle rests on a mobile launcher platform and made the 4.2-mile journey from the Vehicle Assembly Building via the crawler-transporter beneath the platform. The rollout is an important step before launch of Discovery on mission STS-121 to the International Space Station. Discovery’s launch is targeted for July 1 in a launch window that extends to July 19. During the 12-day mission, Discovery’s crew will test new hardware and techniques to improve shuttle safety, as well as deliver supplies and make repairs to the station. The so-called Richat Structure is a geological formation in the Maur Adrar Desert in the African country of Mauritania. Although it resembles an impact crater, the Richat Structure formed when a volcanic dome hardened and gradually eroded, exposing the onion-like layers of rock. This is another photo I found from the Astronaut Photography of Earth site. 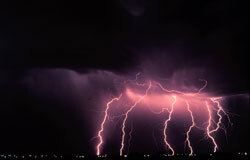 The image was taken on June 25, 2006 at 16:10(GMT). I chose this image do to the differences of the clouds, against the blue background of an ocean. Image above: Astronaut Jeffrey Williams works the controls of the Space Station Remote Manipulator System (SSRMS) or Canadarm2. Flight Engineer Jeff Williams and Commander Pavel Vinogradov continue preparing the station for its rendezvous and docking with space shuttle Discovery on mission STS-121. 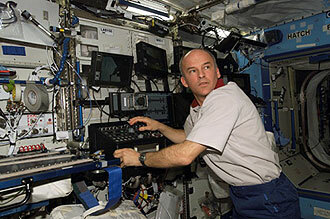 The two crew members have checked out the robotic arm, serviced U.S. spacesuits and configured communication headsets. Discovery will bring equipment and supplies to the station. The shuttle is set for launch July 1 at 3:49 p.m. EDT delivering a third crew member for Expedition 13 — European Space Agency astronaut Thomas Reiter. This will return the station to three crew members for the first time since 2003. Well this is another photo I have found exploring the Astronaut Photography of Earth site. 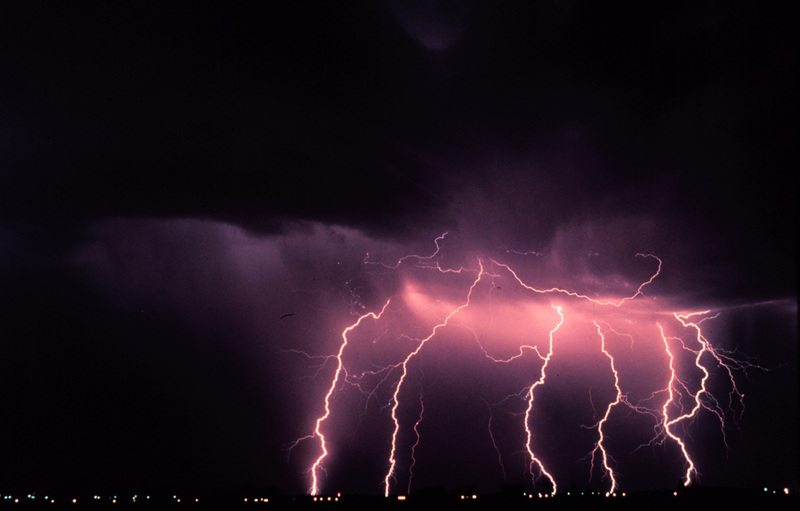 This image was taken at 11:50 (GMT) on June 26, 2006. The reason I liked this image was because you can really see the differences in the cloud heights, along with the blue glow of the atmosphere. This color treatment is the result of a collaboration between THEMIS team members at Cornell University and space artist Don Davis, who is an expert on true-color renderings of planetary and astronomical objects. Davis began with calibrated and co-registered THEMIS VIS multi-band radiance files produced by the Cornell group. Using as a guide true-color imaging from spacecraft and his own personal experience at Mt. Wilson and other observatories, he performed a manual color balance to display the spectral capabilities of the THEMIS imager within the context of other Mars observations. He also did some manual smoothing along with other image processing to minimize the effects of residual scattered light in the images. This two image mosaic shows part of the floor of Melas Chasma. Posted by jtintle in Cassini, JPL, NASA, Planets, Satellite, Saturn, Space Agencies, Space Fotos, Space Science Institute. A great vortex rolls through high southern latitudes on Saturn, whirling twisted contours into the clouds. The ringed planet’s uppermost clouds are thought to be composed largely of ammonia ice overlying deeper layers of ammonium hydrosulfide and water clouds. Posted by jtintle in Antilhue Observatory, APoD, Deep Space, Space Fotos, Telescopes, Website. 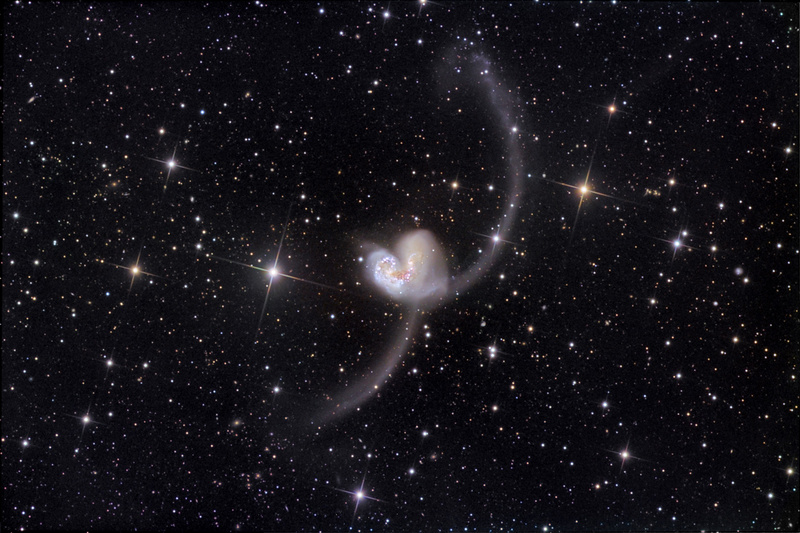 Some 60 million light-years away in the southerly constellation Corvus, two large galaxies have collided. But stars in the two galaxies – NGC 4038 and NGC 4039 – don’t collide in the course of the ponderous, billion year or so long event. Instead, their large clouds of molecular gas and dust do, triggering furious episodes of star formation. Spanning about 500 thousand light-years, this stunning view reveals new star clusters and matter flung far from the scene of the accident by gravitational tidal forces. 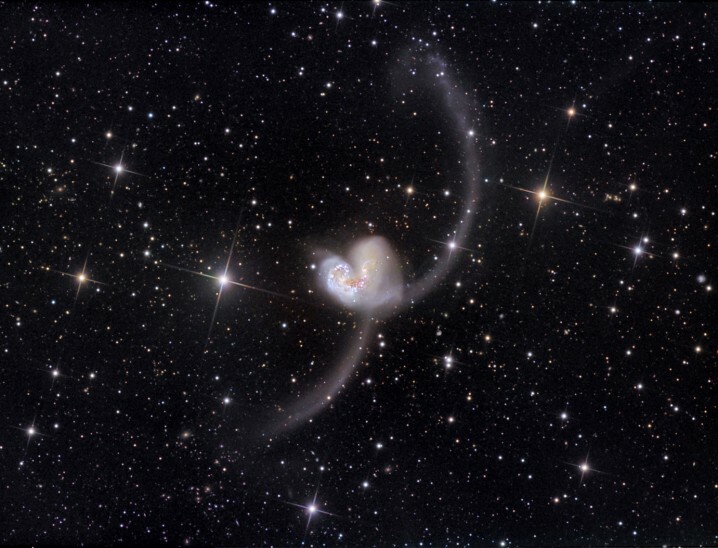 Of course, the visual appearance of the far-flung arcing structures gives the galaxy pair their popular name – The Antennae. Recorded in this deep image of the region at the tip of the upper arc is a tidal dwarf galaxy NGC 4028S, formed in the cosmic debris. 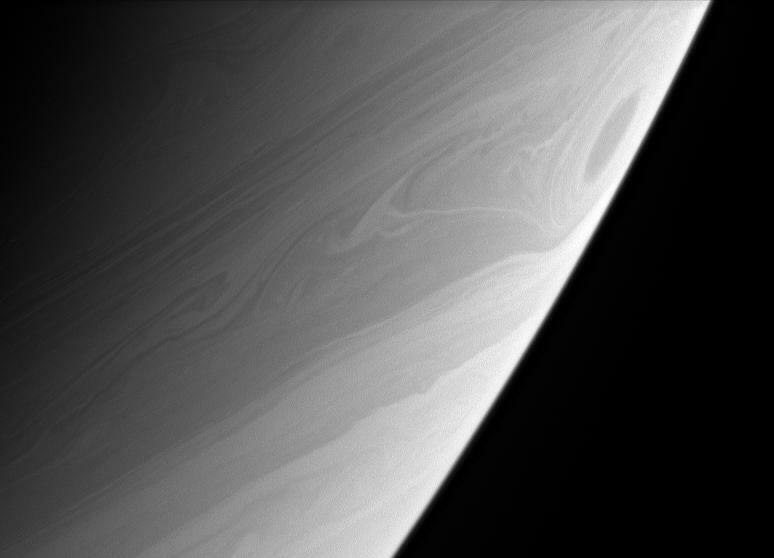 Posted by jtintle in Cassini, European Space Agency, JPL, NASA, Planets, Satellite, Saturn, Space Agencies, Space Fotos.